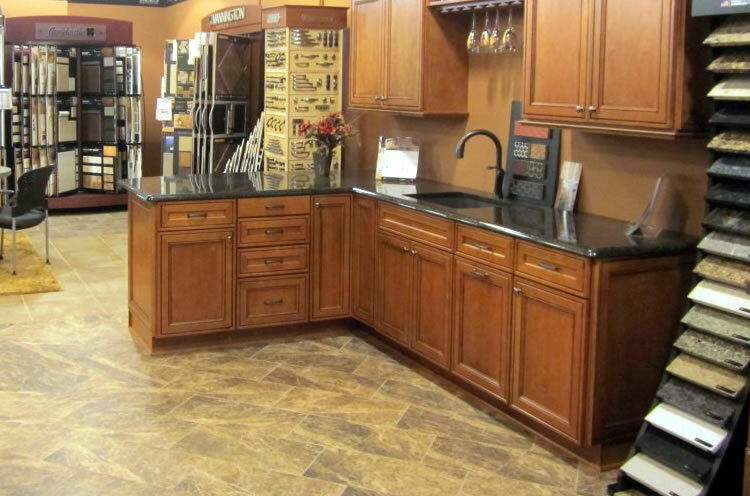 The HD Kitchens & Bathroom Showroom is located at 3236 West New Haven Ave in West Melbourne. We have a full selection of cabinets and accessories. From Viera take I-95 S to US-192 E/W New Haven Ave. Take exit 180 from I-95 South. Use the left 2 lanes to turn left onto US-192 E/W New Haven Ave (signs for West Melbourne/Melbourne/Beaches). Head West on US-192 E/W New Haven Ave, HD Kitchens & Bathroom Showroom will be on your left before Minton/Wickham Road.